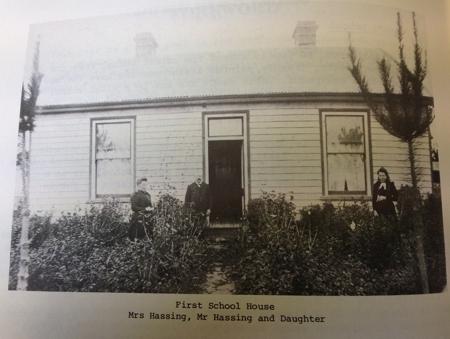 Heddon Bush School was officially opened on Monday the 14th of March in 1881. There were 13 students and just one teacher. Over the century the roll fluctuated from 49 pupils down to just 10. 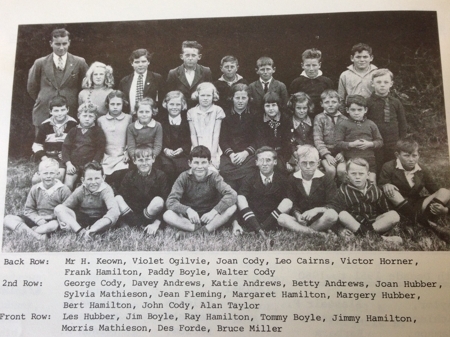 From 1963 the school was a two teacher school and since the late 1990s the school has had three classrooms. 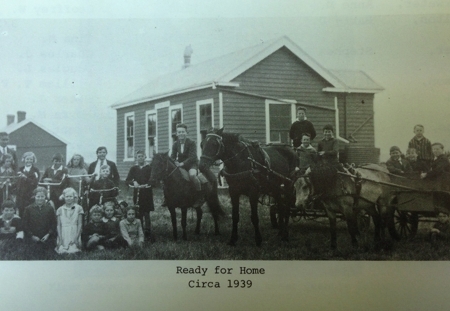 In 1951 a new school building was opened and the school house was completed and the old one demolished in 1949. In 2012, there was an extension made to the school which created larger modern classrooms and spaces. 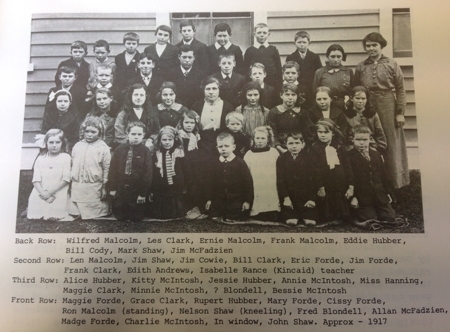 Over the years the school committees & Boards, Principal’s & Teachers and the Education Board/Ministry of Education have maintained good relationships which has resulted in great opportunities for the students and helped to create a real sense of community involvement which is still remains so important to our school community today. The first school bus hit the road in 1962; it was a second-hand VW Combie. A school bus has run since this time right up until today where we have great a 51 seater that we use to do the school run and for school trips. In 2006 125 years were celebrated.